OEM manufacturer of custom remote control car with air flying squirrels infrared remote control packaging: 1.Each one with PE polybag. 2.about 200pcs per carton. 3.customers requirements on package is available. Air Flying Squirrels Infrared Remote Control is mainly an instrument that automatically controls the game machine by an integrated circuit board and buttons for generating different messages. The game machine remote controller is a wireless transmitting device, which encodes the button information through a modern digital coding technology, and emits light waves through the infrared light emitting diode of the control terminal, and the light wave converts the infrared signal into an electrical signal through the infrared receiving diode to enter the processor. Decoding, demodulating the corresponding instructions to achieve the operational requirements required to control the device set-top box and other equipment. The Air Flying Squirrels Infrared Remote Control line and receivers are equipped with a receiving device that can be used only after successful commissioning. It is impossible to automatically remotely control the gaming machine without the receiving device in the machine. Many gambling game console owners use this method to control the gaming machine to win prizes, which are different for different remote controllers. 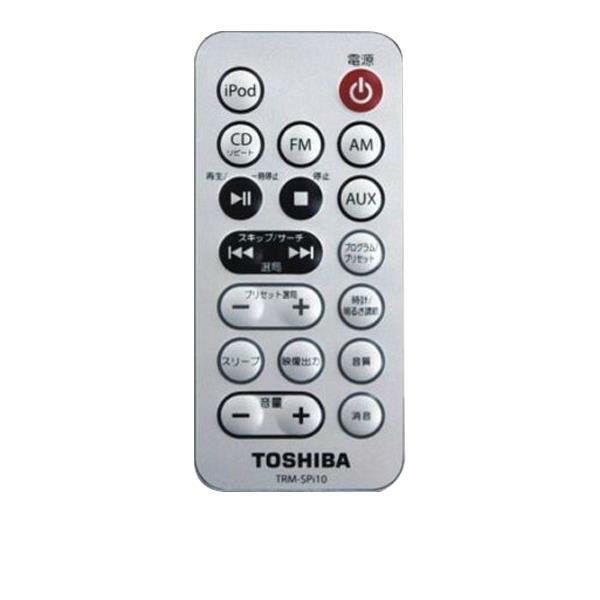 It is important to select the appropriate remote controller according to the model you are playing.